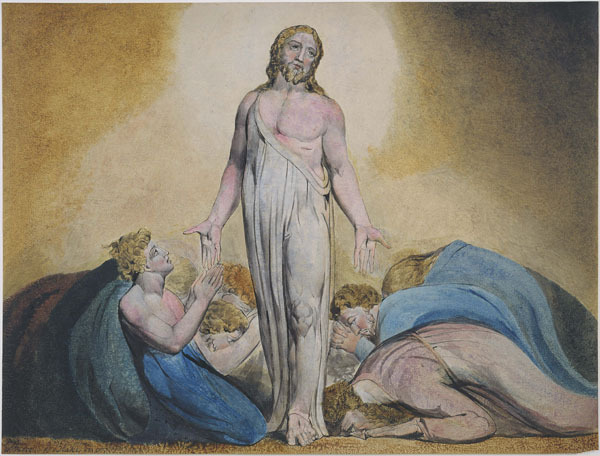 This chapter is here to demonstrate once and for all the reality of the Resurrection. 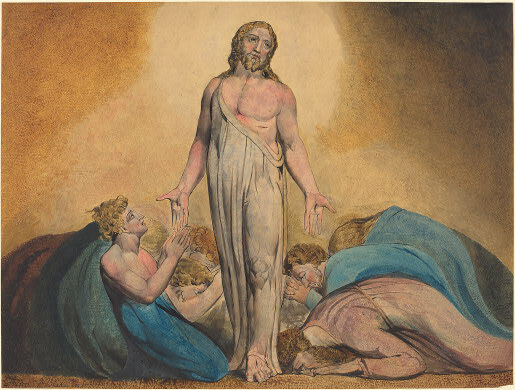 There were many who said that the appearances of the Risen Christ were nothing more than visions which the disciples had. Many would admit the reality of the visions but insist that they were still only visions. Some would go further and say that they were not visions but hallucinations. The gospels go far out of their way to insist that the Risen Christ was not a vision, not an hallucination, not even a spirit, but a real person. They insist that the tomb was empty and that the Risen Christ had a real body which still bore the marks of the nails and the spear thrust in his side. But this story goes a step further. A vision or a spirit would not be likely to point out a shoal of fish to a party of fishermen. A vision or a spirit would not be likely to kindle a charcoal fire on the seashore. A vision or a spirit would not be likely to cook a meal and to share it out. And yet, as this story has it, the Risen Christ did all these things. When John tells how Jesus came back to his disciples when the doors were shut, he says: “He showed them his hands and his side” )John 20:20). The first and simplest aim of this story is to make quite clear the reality of the resurrection. 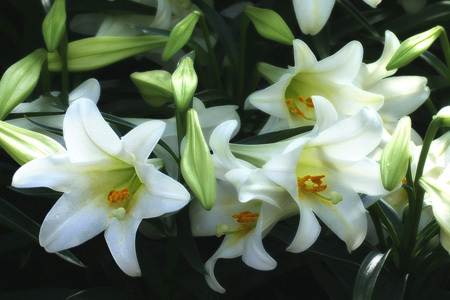 The Risen Lord was not a vision, nor the figment of someone’s excited imagination, nor the appearance of a spirit or a ghost; it was Jesus who had conquered death and come back. 4Just after daybreak, Jesus stood on the beach; but the disciples did not know that it was Jesus. 6He said to them, “Cast the net to the right side of the boat, and you will find some.” So they cast it, and now they were not able to haul it in because there were so many fish. 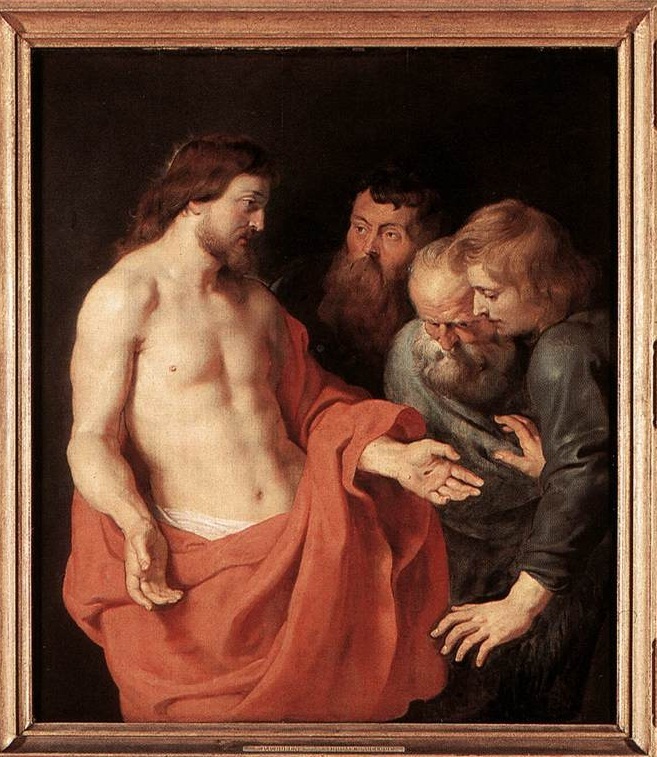 7That disciple whom Jesus loved said to Peter, “It is the Lord!” When Simon Peter heard that it was the Lord, he put on some clothes, for he was naked, and jumped into the sea. 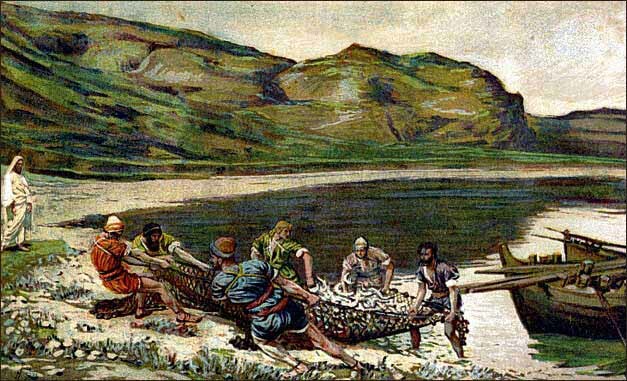 8But the other disciples came in the boat, dragging the net full of fish, for they were not far from the land, only about a hundred yards off. 9When they had gone ashore, they saw a charcoal fire there, with fish on it, and bread. This number has been a field day for speculative interpretations of the Bible since the early church. 153 is the sum of numbers 1 to 17. Some (like Augustine) say that it is a number representing the number of commandments (10) added to the sevenfold gifts of the Spirit. Some ancient writers (such as Jerome) held that there were 153 different types of fish in the world; this represents a “full harvest” of all of the world. Some (like Cyril of Alexandria) say that 100 stands for the Gentiles, 50 for Israel and 3 for the Trinity. The truth is that all we know for certain is that 153 stands for the number of fish that they caught! 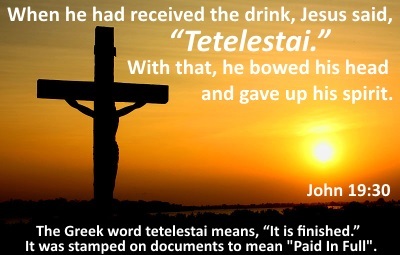 We must always be careful of manufacturing “hidden meanings” in the Word of God. and though there were so many, the net was not torn. 12Jesus said to them, “Come and have breakfast.” Now none of the disciples dared to ask him, “Who are you?” because they knew it was the Lord. 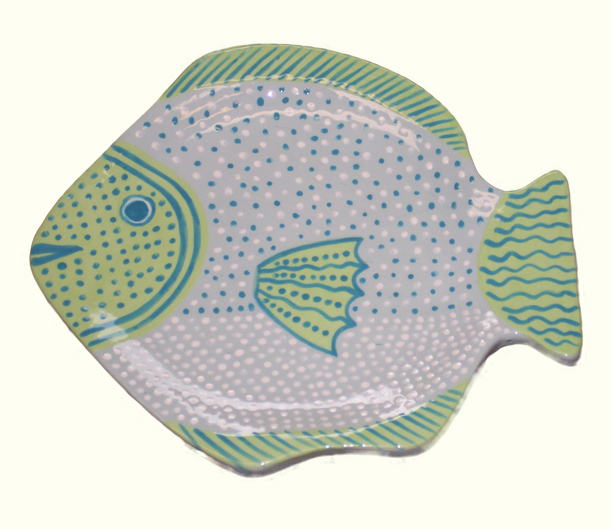 13Jesus came and took the bread and gave it to them, and did the same with the fish. 14This was now the third time that Jesus appeared to the disciples after he was raised from the dead. 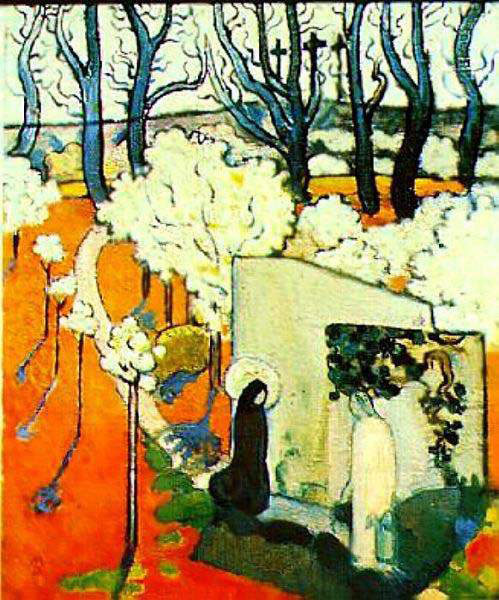 Peter miserably failed his Lord when he fled with the other disciples from the Garden of Gethsemane. Later, he publicly denied that he even knew Jesus. 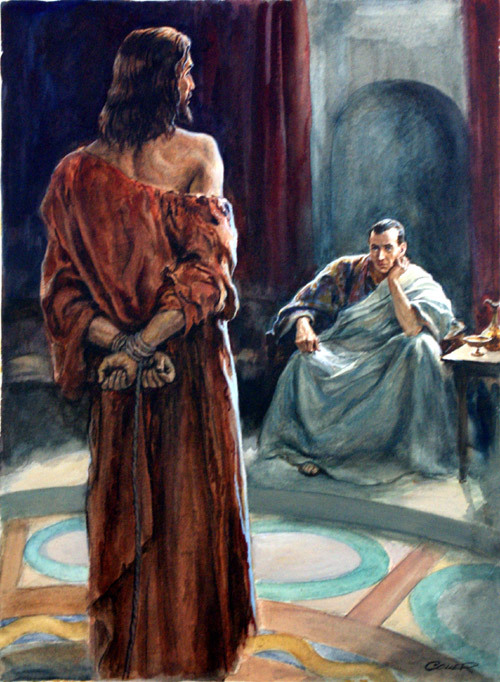 Peter must have wondered if he was even capable of being Jesus’ disciple when he was unfaithful to Jesus in His most crucial hour. You may be painfully aware that you have failed your Lord in many ways. Perhaps you were not faithful. Perhaps you disobeyed His word to you. Perhaps you denied Him by the way you lived. 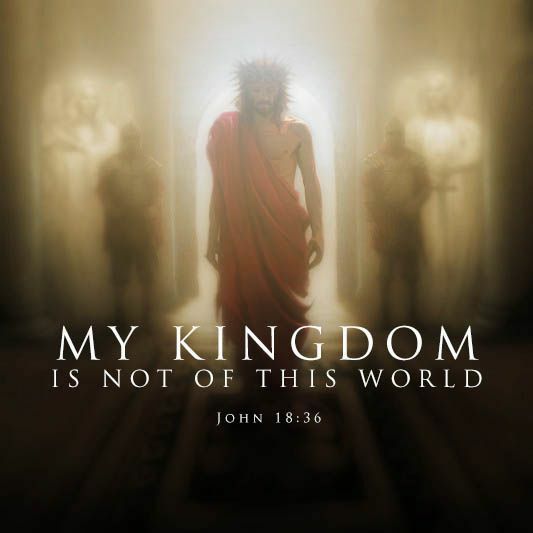 Jesus will not berate you. He will not humiliate you. He will ask you to examine your love for Him. 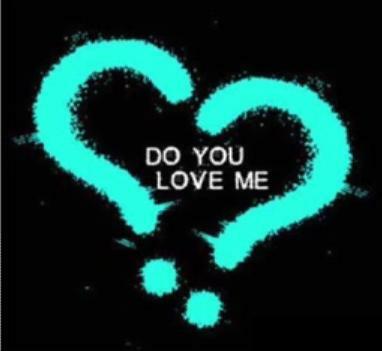 He asked Peter, “Do you love Me?” If your answer, like Peter’s, is “Yes, Lord,” He will reaffirm His will for you. 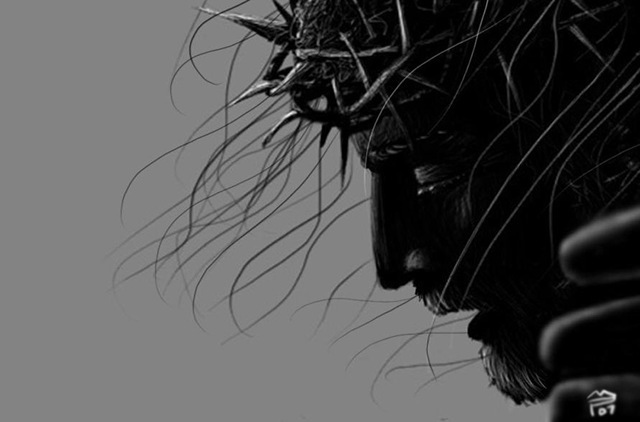 If you truly love Him, you will obey Him (John 14:15). Jesus does not need your resolutions, your re-commitments, your promises to try harder. Jesus asks for your love. Then your service to Him will be what He desires. 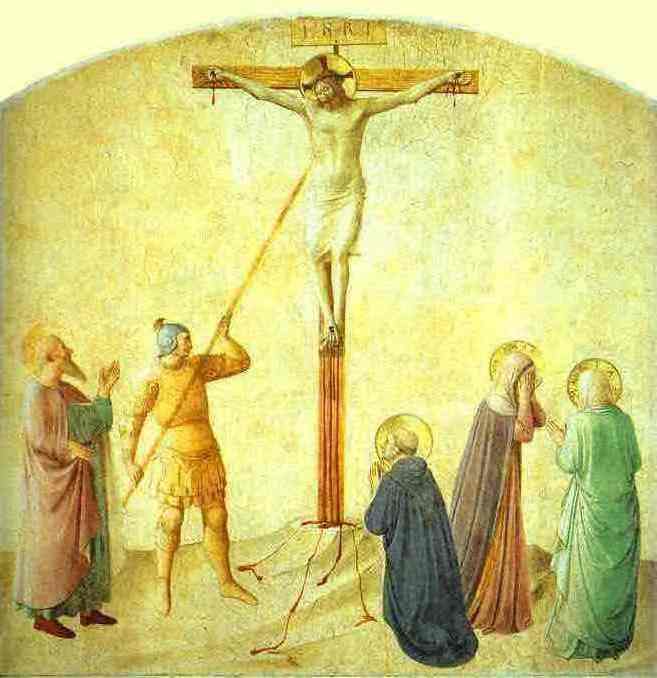 Peter remained faithful to the Lord and was crucified upside down during the reign of Nero. How easily we get distracted from our own responsibilities and calling by wondering about the details of someone else’s walk with the Lord. We critique, we second-guess, we opine. 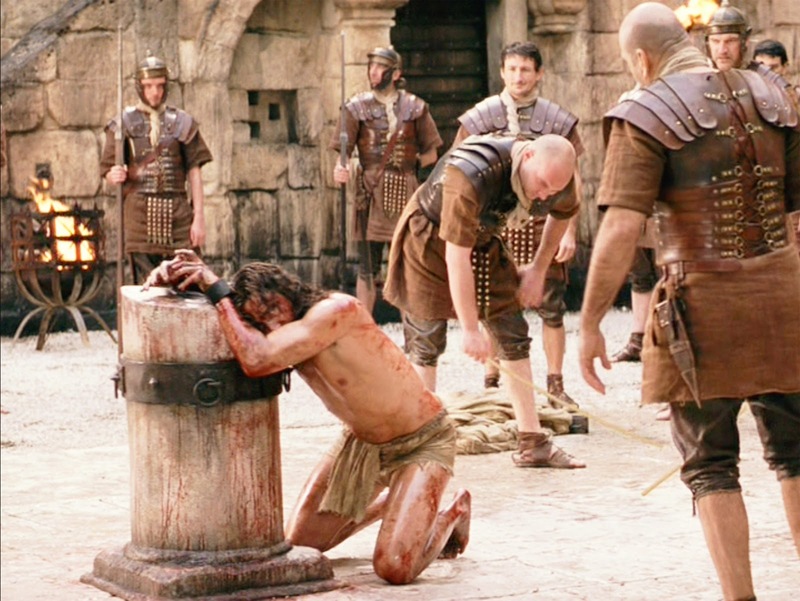 Jesus says to us what he said to Peter: “What is that to you?” Let us serve others, but mind our own business! So, at the end, this gospel takes two of the great figures of the Church, Peter and John. To each Jesus had given his function. It was Peter’s to shepherd the sheep of Christ, and in the end to die for him. 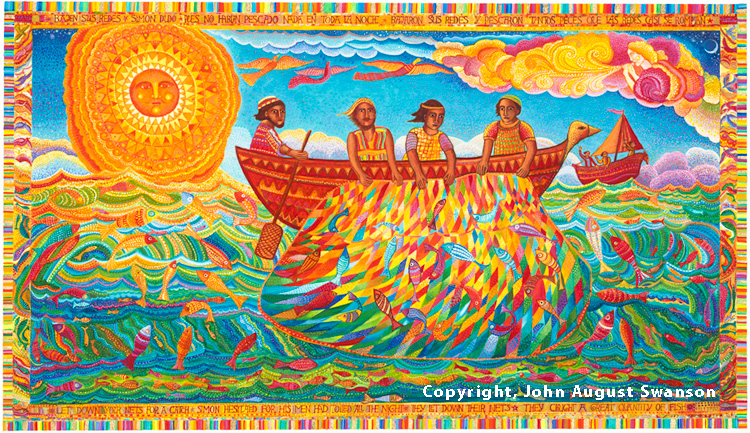 It was John’s to witness to the story of Christ, and to live to a great old age and to come to the end in peace. That did not make them rivals in honour and prestige, nor make the one greater or less than the other; it made them both servants of Christ. 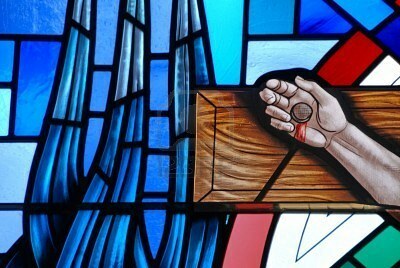 24This is the disciple who is testifying to these things and has written them, and we know that his testimony is true. This song is, I think, a good one to hear as we close our reading of the Gospel of John. HERE is MercyMe and “The Love of God.” Frederick M. Lehman wrote this hymn in 1917 in Pasadena, California. 1) What can you learn from Peter and Christ’s exchange? How can you “Feed my sheep”? 2) At the close of our DWELLING in John’s Gospel, how has your understanding of the life, ministry, death, and resurrection of Jesus been changed? The disciples were full of fear when Jesus appeared in the locked house. They had seen what the Jewish leaders had done to Jesus, and they were afraid they might be next. Jesus came and stood among them and said, “Peace be with you.” 20After he said this, he showed them his hands and his side. Then the disciples rejoiced when they saw the Lord. After their cowardly desertion of Jesus on Friday, they may have been expecting a rebuke from him. But our kindly Lord knows our weaknesses, and instead “stood among them” and offered peace. He does the same for us today. Peace be with you! To Thomas, the Cross was only what he had expected. 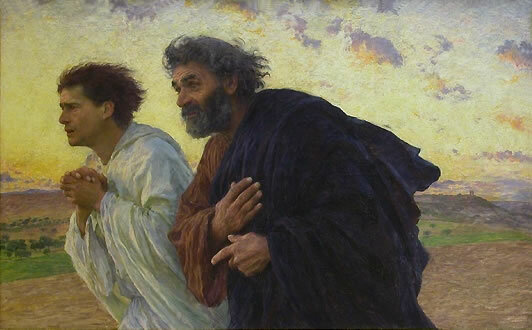 When Jesus had proposed going to Bethany, after the news of Lazarus’ illness had come, Thomas’ reaction had been: “Let us also go, that we may die with him” (John 11:16). Thomas never lacked courage, but he was the natural pessimist. 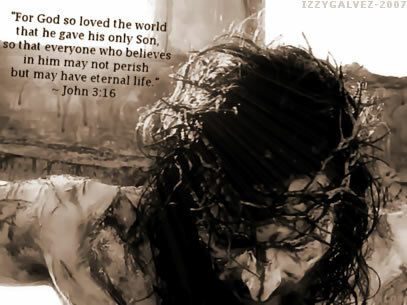 There can never be any doubt that he loved Jesus. 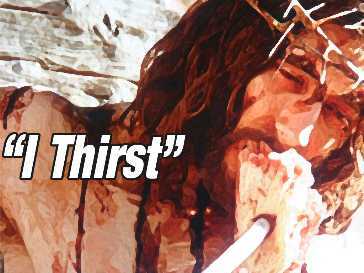 He loved him enough to be willing to go to Jerusalem and die with him when the other disciples were hesitant and afraid. What he had expected had happened, and when it came, for all that he had expected it, he was broken-hearted, so broken-hearted that he could not meet the eyes of men, but must be alone with his grief. So it happened that, when Jesus came back again, Thomas was not there; and the news that he had come back seemed to him far too good to be true, and he refused to believe it. 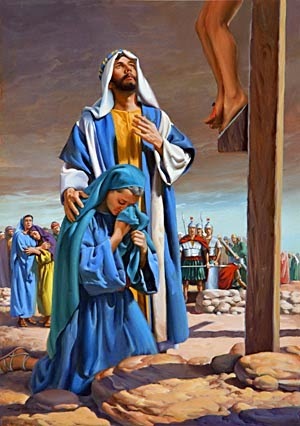 Belligerent in his pessimism, he said that he would never believe that Jesus had risen from the dead until he had seen and handled the print of the nails in his hands and thrust his hand into the wound the spear had made in Jesus’ side. 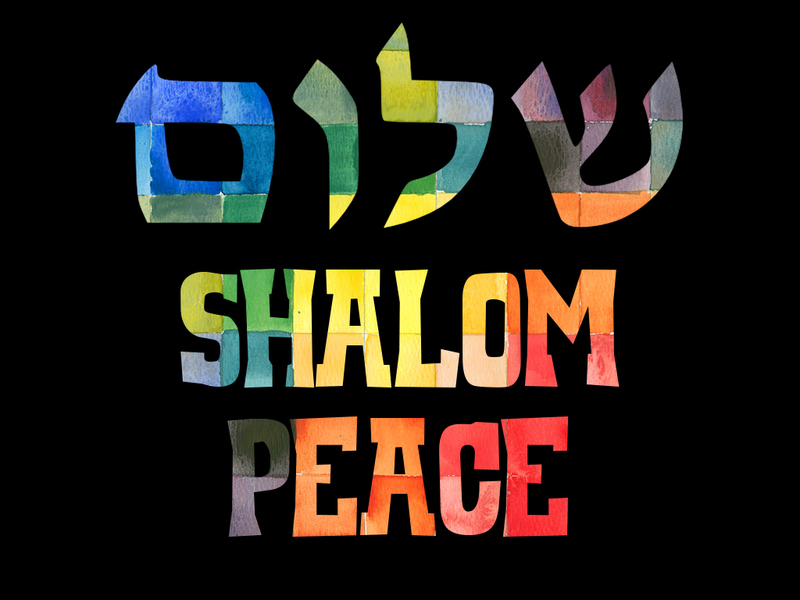 HERE is a musical benediction — “May the Peace of God.” Words and music by Keith Getty and Stuart Townend and sung by Kristyn Getty. 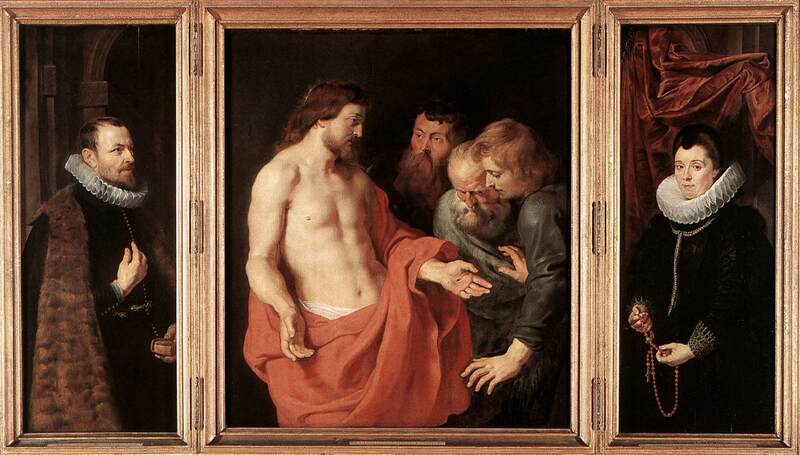 1) Thomas missed seeing Jesus the first time because he was not meeting with the other believers. What does that say to you about the importance of Christian fellowship? Have you experienced the presence of Christ in the midst of a gathering of those who love the Lord? Had the Jewish leaders stolen the body? Had grave robbers visited during the night? What to do?! Mary goes to the leader of the group. The body was gone; of that there was no doubt at all. There was no evidence of haste or vandalism. Everything was orderly and in place, the grave clothes, the napkin just a little apart from the rest. It was as though the form of a dead man was preserved, but the body itself was gone. John took in all the items that called out for the incredible but inescapable conclusion. Jesus had risen from the dead. 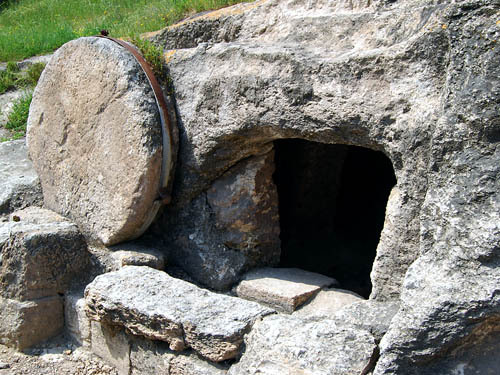 He had risen right through the grave clothes. of course! All the clues pointed to that conclusion. Then and there John believed. Jesus was alive! 9for as yet they did not understand the scripture, that he must rise from the dead. 10Then the disciples returned to their homes. 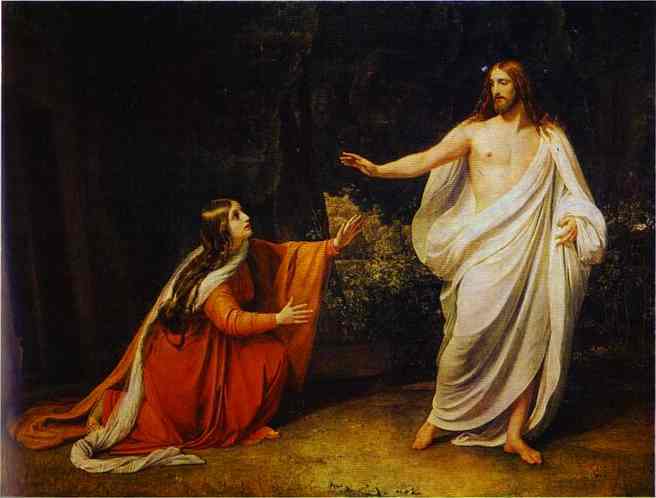 William Barclay says that Mary did not recognize Jesus for two reasons: 1) Her tears were blinding her to the glory of heaven; and 2) she was facing the wrong direction — towards the tomb instead of the sky. 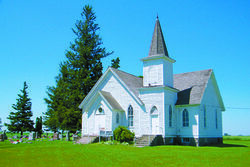 When I was a child our family went to Rose Grove Lutheran, pictured here — a small church and cemetery out in the farmland of Hamilton County, Iowa. (My parents were married there in 1946; my mother was buried there in 1999 and my father in 2014.) The picture behind the altar was from the passage above — Mary reaching for the risen Lord just outside the tomb — similar to the picture above, but Mary’s face was filled with such joy!